Scottish Gamekeepers Association News: STANDING UP FOR YOUR PROFESSION: 3 THINGS YOU CAN DO. STANDING UP FOR YOUR PROFESSION: 3 THINGS YOU CAN DO. The SGA would like to encourage all of its members and supporters to help ensure that MPs at Westminster hear both sides of the story in the forthcoming (October) debate regarding grouse shooting. We want you to do 3 simple things. As you will know, a petition to ban driven grouse shooting in England and Wales reached the number of signatories for a Parliamentary debate. Ahead of this debate, the Petitions Committee will allow MPs to hear evidence from both sides on Tuesday 18th October at 2.15pm. This session, involving the petition’s creator, RSPB, Moorland Association, and Countryside Alliance reps can be viewed on Parliament TV on the day. If you care about grouse shooting and its benefits to the country, these are the three things you can do beforehand. 2/ Send a response to the Committee by the deadline of October 5th. (this consist of 3 short and simple questions). 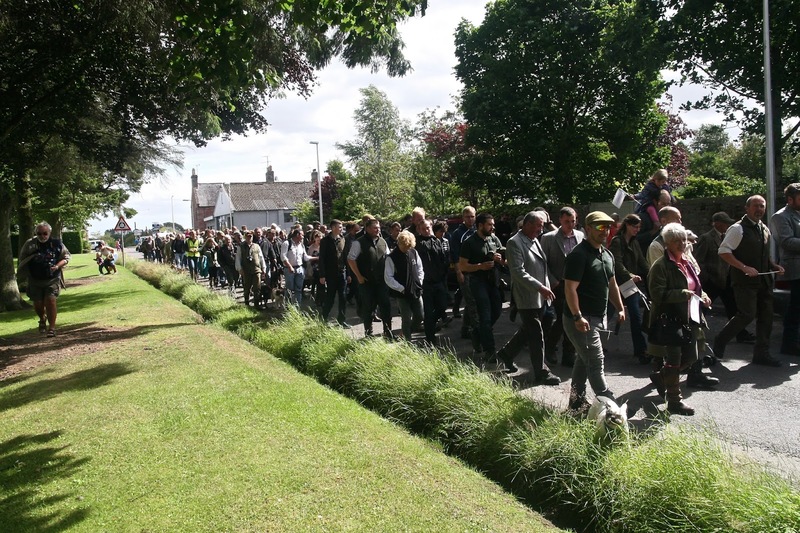 3/ Once you have done this, write to your MP and MSP to tell them why you strongly believe - from your own experience- that grouse shooting should be supported on both sides of the border. PLEASE NOTE: On contacting your MP, you may be told that this issue is a reserved matter pertaining to England and Wales. This is technically true. However, as it is a debate, it is important your MP knows your interests, as a constituent. Please tell them that any changes in England could influence future debate in Scotland and that there is cross-border employment interests in the industry. 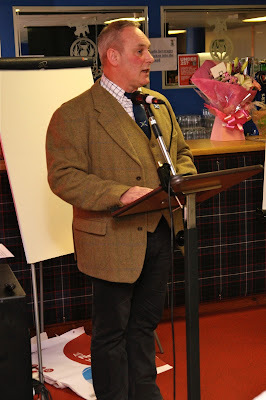 Alex Hogg, Chairman, Scottish Gamekeepers Association.